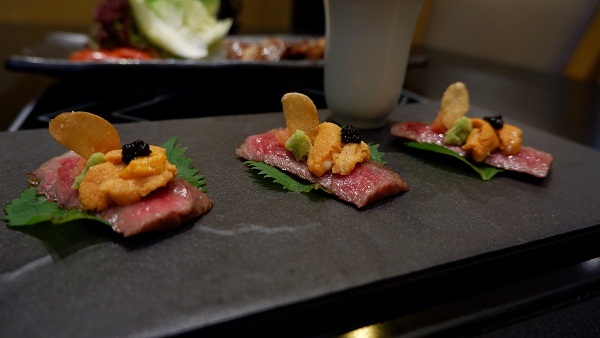 Hilton Kuala Lumpur brings you the taste of Japan’s premium Tokushima grade A5 wagyu beef. 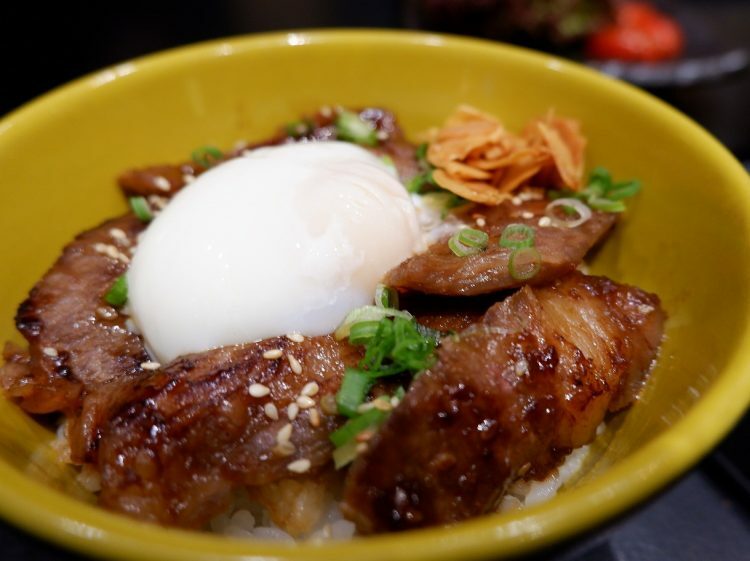 Iketeru, helmed by the affable Japanese Executive Chef, Ricky Kamiishi has built and maintained its reputation as the best in town for authentic Japanese cuisine. Famous for its Japanese style interior decor, when you first walk into the restaurant you will find that it is gorgeously decorated and has a very calming and serene setting. We guarantee that you will definitely fall in love when you have some of the succulent, marbled, and flavourful meat this August. 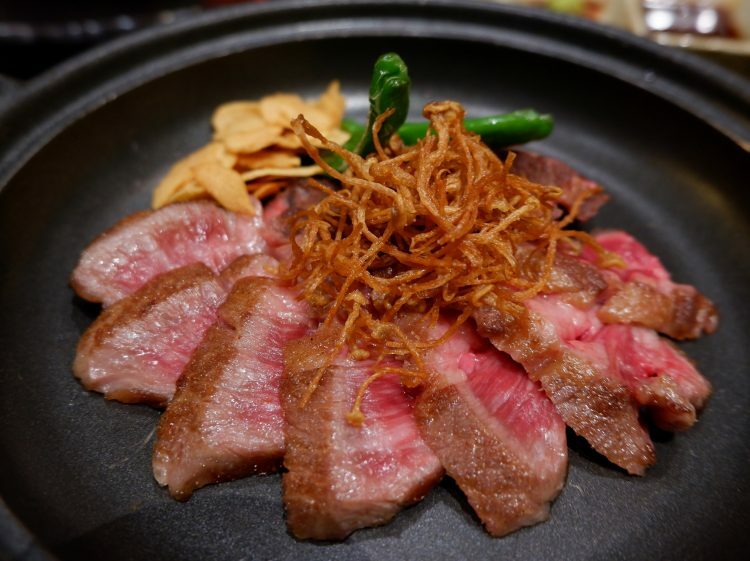 Coming to Hilton Kuala Lumpur for the first time ever is, the ever-famous Tokushima wagyu beef. 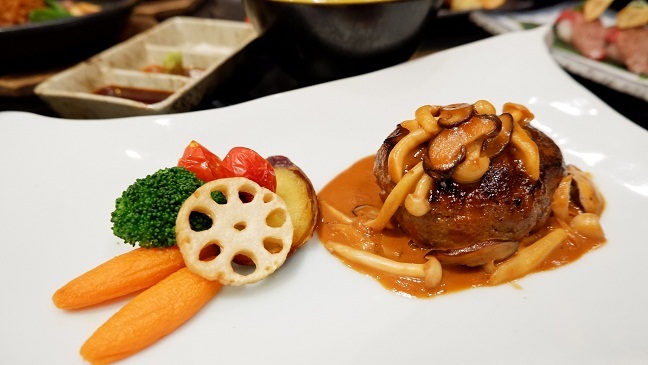 This Grade A5 wagyu beef which is regulated to ensure its quality remains is not only premium but is also halal certified for the Malaysian market. 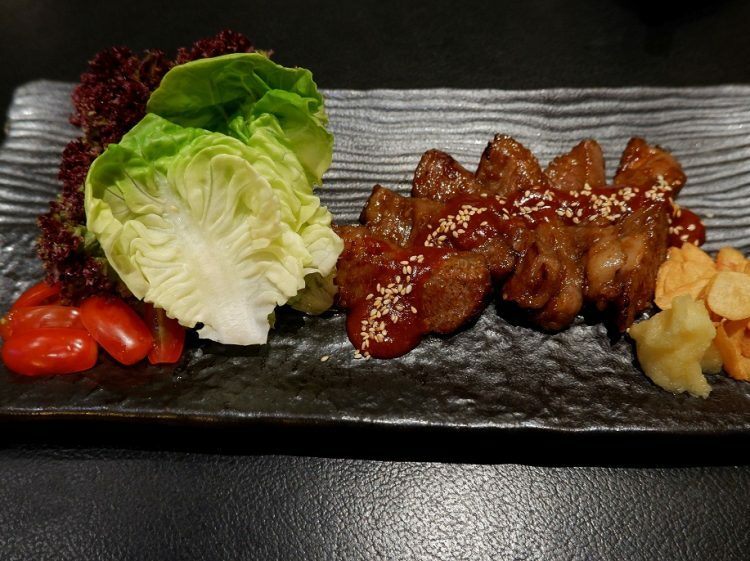 With this, our Malaysian and international guests including the Japanese whom are familiar with this type of beef will be able to have a taste of this exquisite premium wagyu at Iketeru. 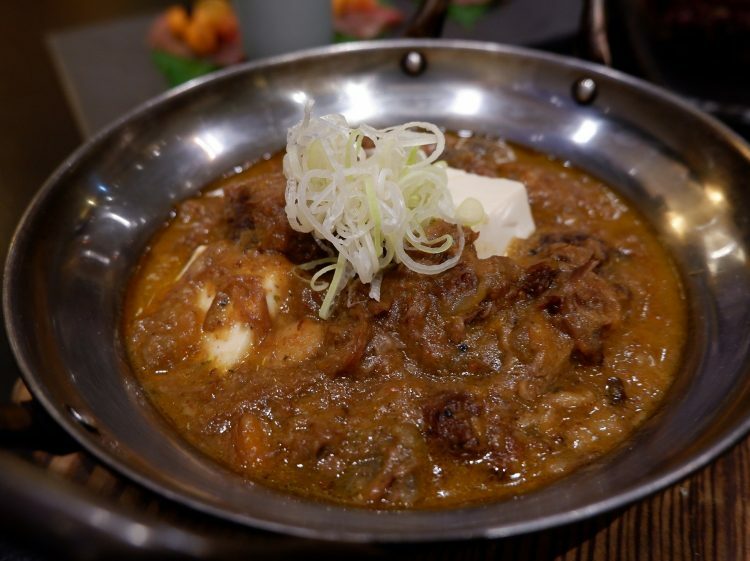 Available for both lunch and dinner, Iketeru will be hosting a series of ala carte promotions. This promotion will be carried out throughout the month of August starting from the 1st and ending on the 31st. 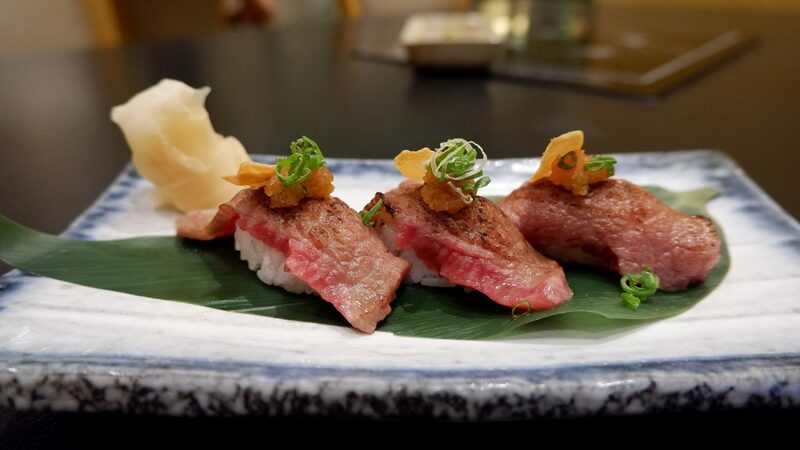 Come and indulge in the finest and most succulent wagyu only at Iketeru. For reservations, please call +603 2264 2264 or visit [email protected] for more information. Find: View directory for Iketeru here.